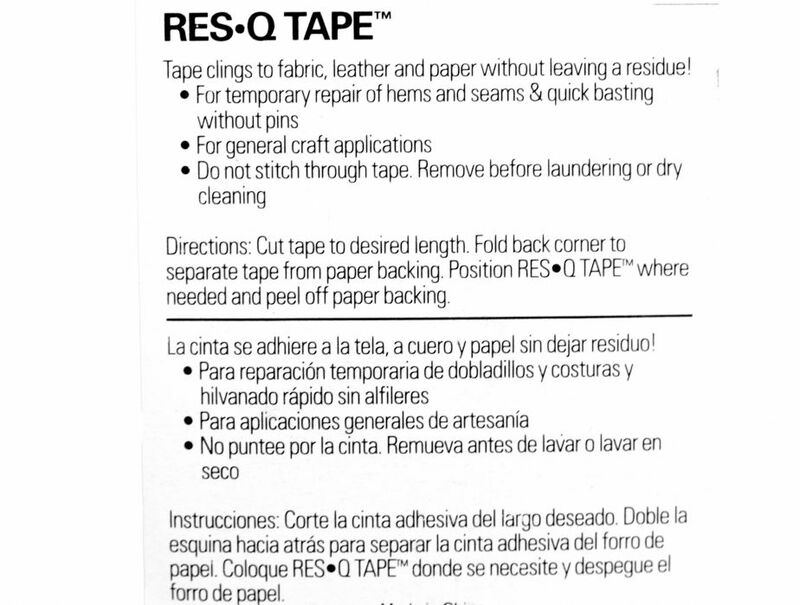 Uses: Clings to fabric, paper, leather, and vinyl. 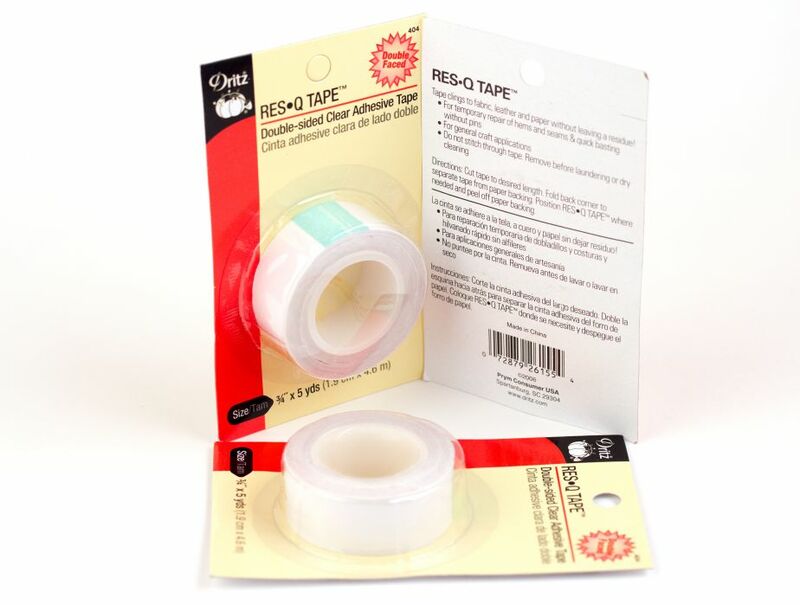 Double sided clear tape for temporary repair of hems & seams, as well as quick basting without pins. Clings to fabric, paper, leather and leaves no residue. We love it for working with vinyl fabrics because it can be used to baste a holeless seam instead of using pins or stiches which create holes. Can also be used to hold latex sheeting to your table while working on a seam or applique. 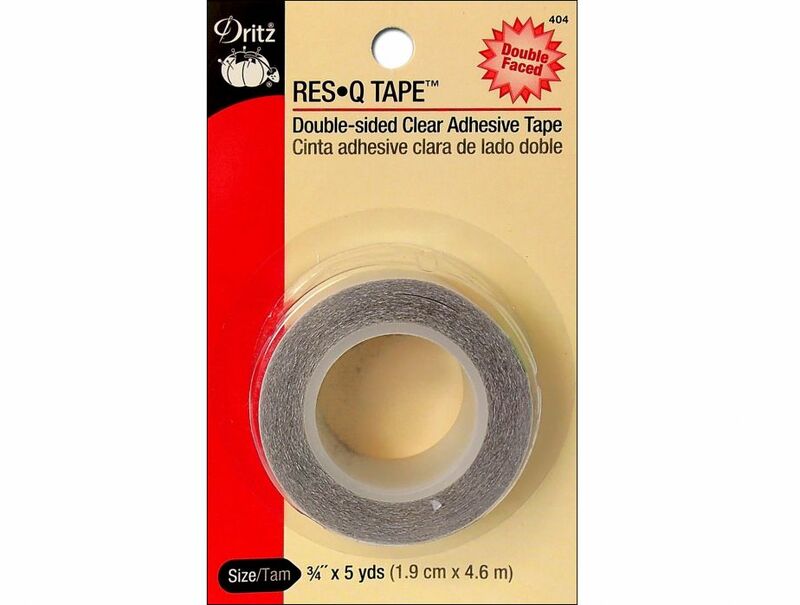 Clear Fabric tape has been added to your cart.